National Teen Driver Safety Week is recognized each year during October. Designated by Congress to raise awareness of teen driver safety topics and to encourage safe teen driver and passenger behavior when driving on the road, the program is now in its 10th year! Research done by the American Automobile Association (AAA) shows that even though there has been a decrease in vehicle crashes, teen drivers still continue to have the highest crash rate. One of the major factors that increases the risk of a crash is impaired driving. This doesn’t only include alcohol or drug use, but this can also be caused by a distraction, fatigue, and strong emotions. 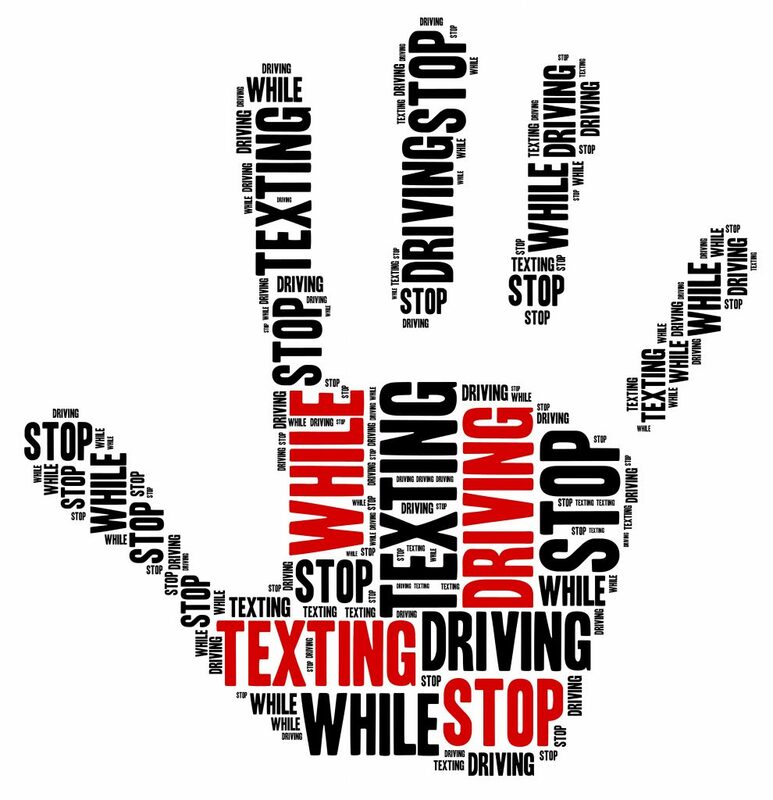 Another major factor is the use of cell phones while on the road. Taking your eyes off the road for one second to check a text message, or to change the music playing can be a matter of life and death. Teens (driving or not) understand that they are vulnerable and they are well aware of the many risks that affect safety both on and off the roads. It’s our job to make sure that they understand the importance of keeping their eyes on the road at all times and that following the law is a must when it comes to driving. Make sure you take part in Teen Driver Safety Week by spreading the word about #drivingsafety and other tips to help teens more aware of the risks they can face on and off the roads.